The Federal Government on Tuesday announced that Nigeria saved $21bn on food imports in the last three and half years. It also stated that the country increased the export of its agricultural produce by 500 per cent within the period under review. 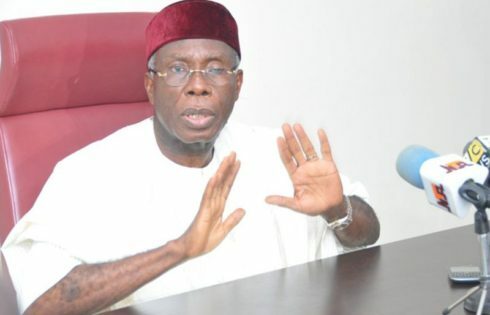 The Minister of Agriculture and Rural Development, Chief Audu Ogbeh, disclosed this in his office in Abuja while playing host to officials of the Bank of Agriculture, as well as those from the Bureau of Public Enterprises. The government officials and other participants at the meeting also discussed how to recapitalise the BOA in order make it efficient and effective in the agricultural sector. The minister said the country needed value addition and cottage industries, as these would help decongest most cities in Nigeria. “This is important so that young people can be comfortable in their rural environments, make money and live a good life. We want to minimise the tendency of our young people crossing the desert to Europe in search of happiness which does not exist there,” Ogbeh added. On the move to recapitalise the BOA, the minister expressed optimism that the bank after its recapitalisation would be large enough and would comfortably provide loans to farmers. 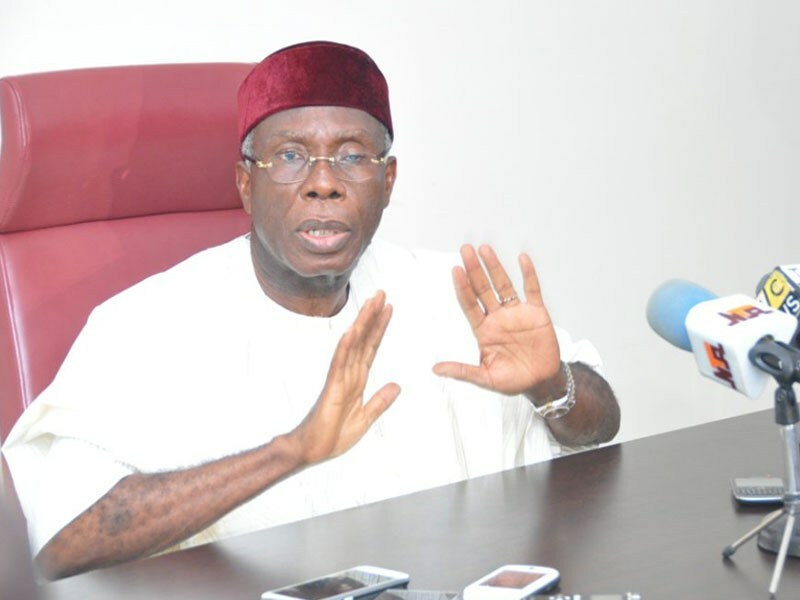 Ogbeh said, “We have a new vision for agriculture here; we want to create the farmers’ bank. This is their chance to become co-members and owners of the bank. It has a chance of becoming a very large bank in the future, just like the one in China.